What is IPTV & Why So Many Services? IPTV is TV offered over an internet connection to keep it simple. We offer 3 Services to give customers options. All 3 Services are outstanding. IPTV Works on any device! Mag, buzz, formuler/dreamlink, firestick, stb emu, smart stb, pc, mobile, nvidia shield, android boxes & more! Check Out Our Trials Below For Each of the Services! 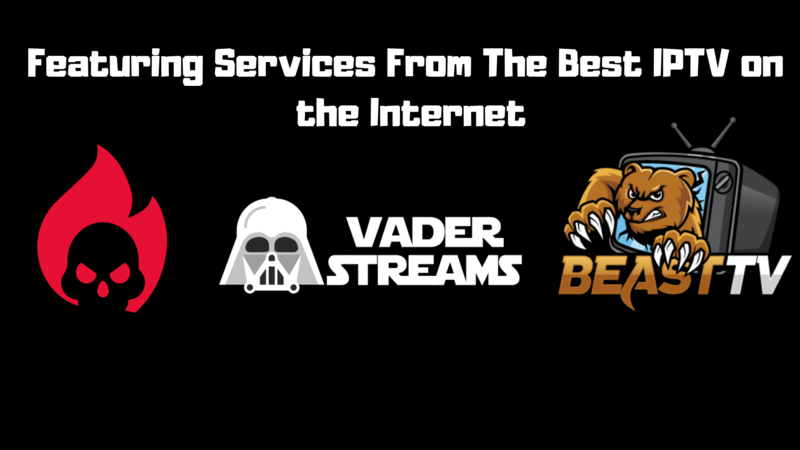 With Vader Streams, you get unlimited access to over 1600+ HD premium channels, Sports packages, news, 24/7, premium movie channels & more as low as $10/month. (When You Sign Up For 1 Year) Use up to 5 devices with 1 account. 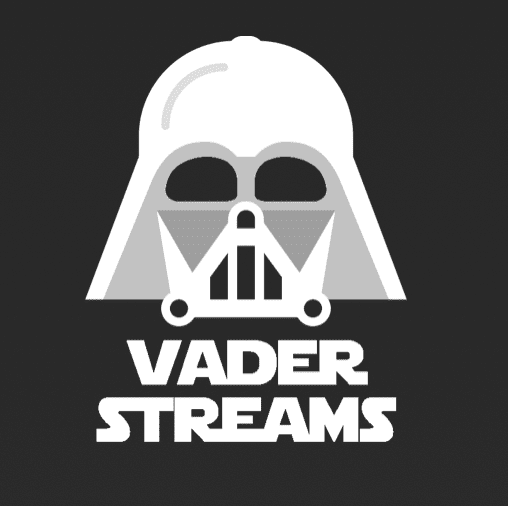 Sign up with Vader Streams today. 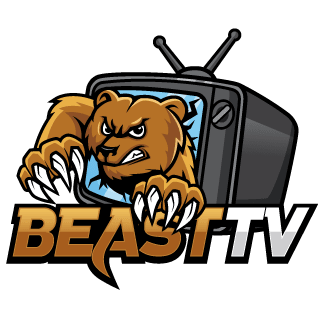 With Beast TV you get unlimited access to over 1600+ HD premium channels, Sports packages, news, adult, 24/7, premium movie channels & more as low as $10/month (When you sign up for 1 year). Use up to 3 devices with 1 account. Sign up with Beast today. 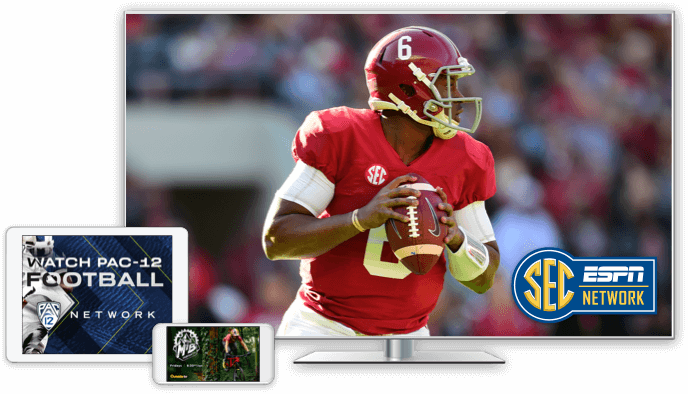 With Dark Media you get unlimited access to over 1000+ HD premium channels, Sports packages, adult, news, 24/7, premium movie channels & more as low as $7/month. Use up to 2 or 5 devices with 1 account (Depends on your plan of choice). Sign up with Dark Media today. Copyrights © 2018, Project Cordless.